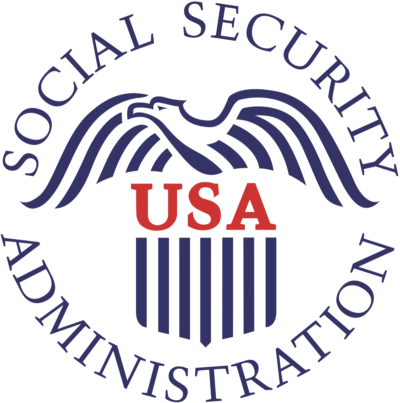 An audit report released by the Office of the Inspector General (OIG) that polices the Social Security Administration (SSA) revealed that the SSA erroneously issued payments to 3,925 deceased veterans. The OIG’s audit uncovered that the VA doesn’t always update its death records and the SSA is not reviewing the VA’s death records. According to the OIG’s report, “SSA issued payments to 3,925 beneficiaries who had dates of death in the Department of Veterans Affairs’ (VA) records.” The SSA failed to verify the VA’s death records, which resulted in the erroneous payments. The SSA blamed the VA for its blunders because the “VA had not included most of the individuals’ death information in monthly death data transmitted to the SSA.” The OIG discovered that the VA had incorrect information on 431 beneficiaries, so the SSA’s allegation that the VA provided erroneous information is correct, but the VA’s mistakes did not contribute to the $38 million in unnecessary payments. 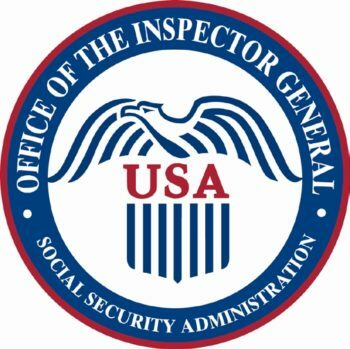 The OIG uncovered that VA bureaucrats mistakenly listed some veterans as deceased in the VA’s demographics system, so the SSA’s failure to verify death records allowed legitimate social security payments to be distributed to “dead” veterans because they are alive despite what the VA reported to the SSA; a cloud with a silver lining. However, the accidental competence of the SSA is of little consolation to American taxpayers who got fleeced by the ineptitude of D.C. bureaucrats. The negligence of SSA bureaucrats cost taxpayers tens of millions of dollars, so what actions should be taken to punish the them? What recommendations do you think the OIG provided as part of its audit report? Review the data file and take additional action, as appropriate, to determine the status of beneficiaries it determines may be deceased, terminate their payments where appropriate, and refer potential instances of suspected fraud to the Office of Investigations. Work with VA to ensure subsequent data exchanges include comprehensive death information. In other words, the SSA needs to perform the routine functions it is responsible for to avoid sending social security checks to deceased veterans. There is a glaring absence of deterrence in the OIG’s recommendations. The bureaucrats responsible for failing to do their jobs must be punished to hold them accountable and send a message to their fellow bureaucrats that incompetence, willful or unintentional, will result in discipline, including termination. 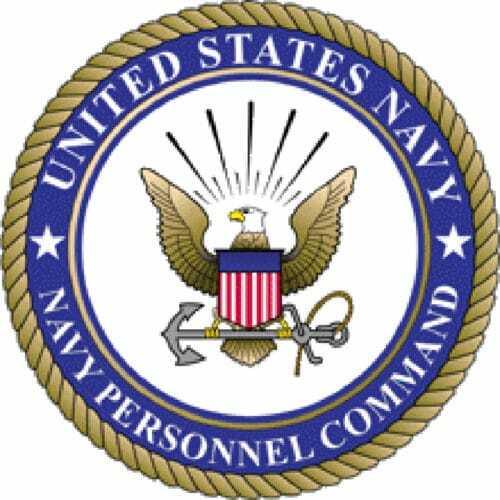 What’s Wrong With the United States Navy?